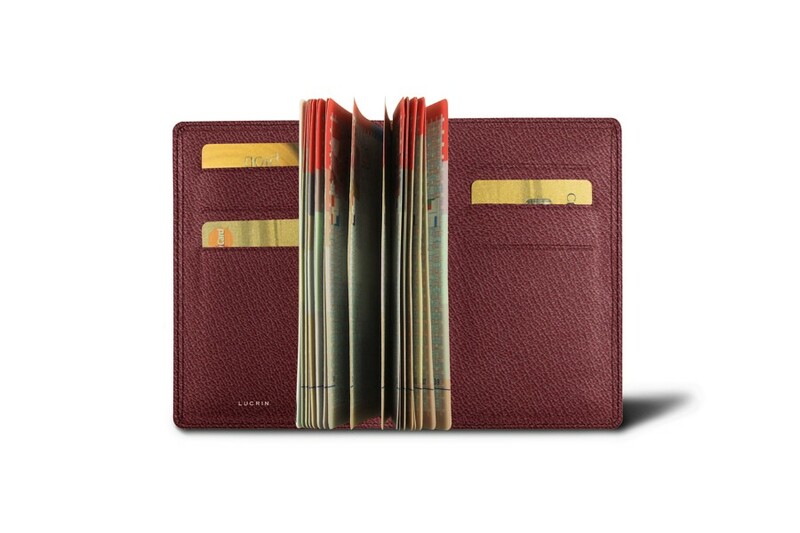 Regular travellers will love this luxury passport holder designed with 2 flat pockets for 6 (2 x 3) loyalty or credit cards. 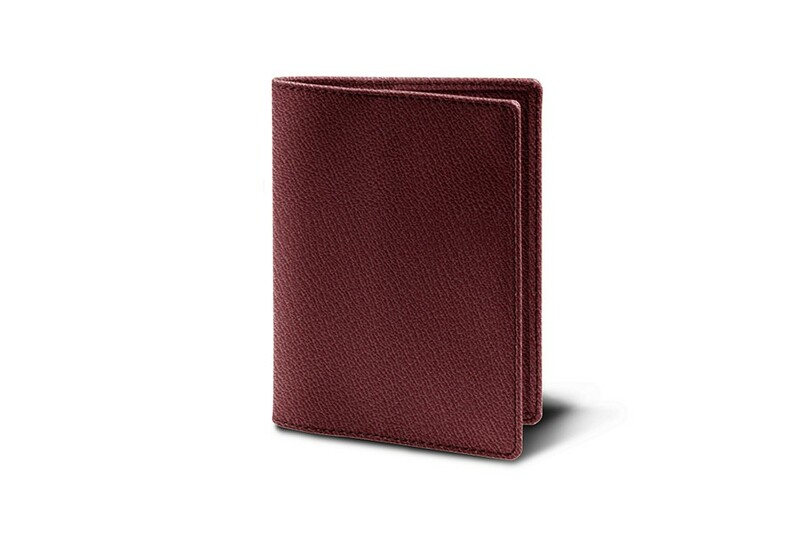 You can keep all your travel essentials handy in this elegant leather passport holder: passport for customs and police check, loyalty cards for registration and lounges, and your boarding pass. You can choose the colour that suits you best thanks to the large palette of colours made available by Lucrin. 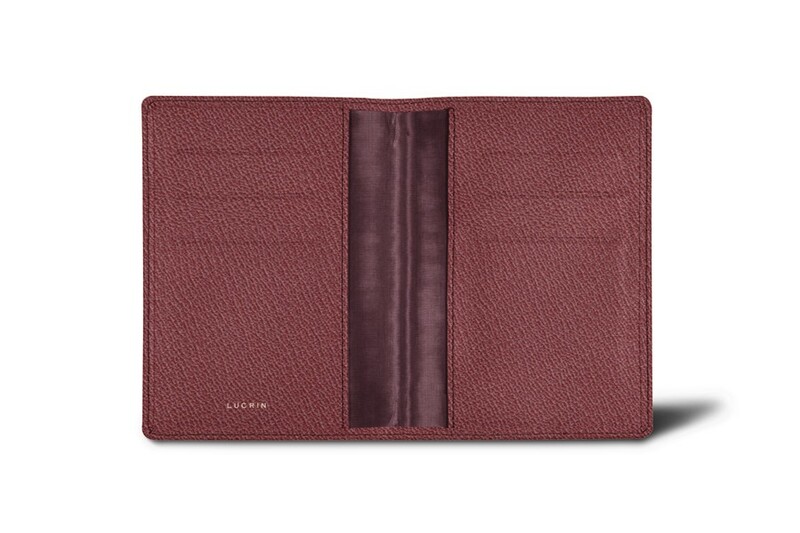 This passport holder fits the Canadian passport perfectly.